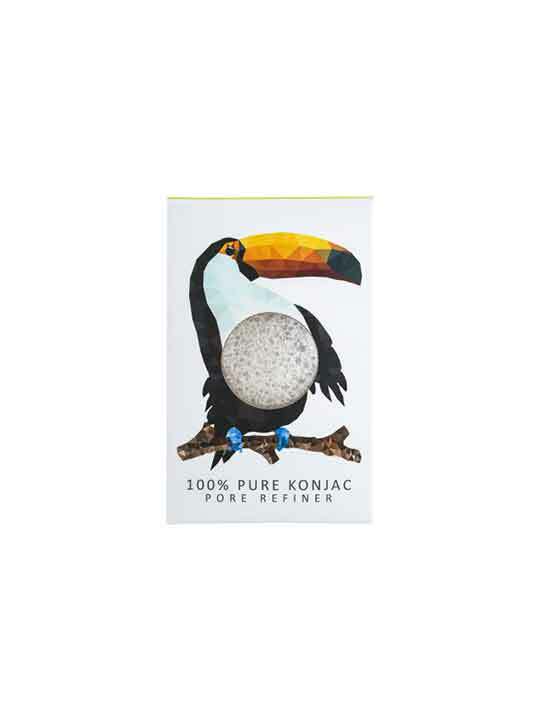 Superberry > Products > The Konjac Sponge Co. 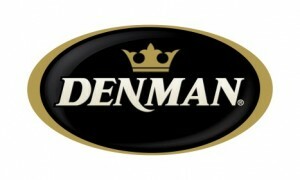 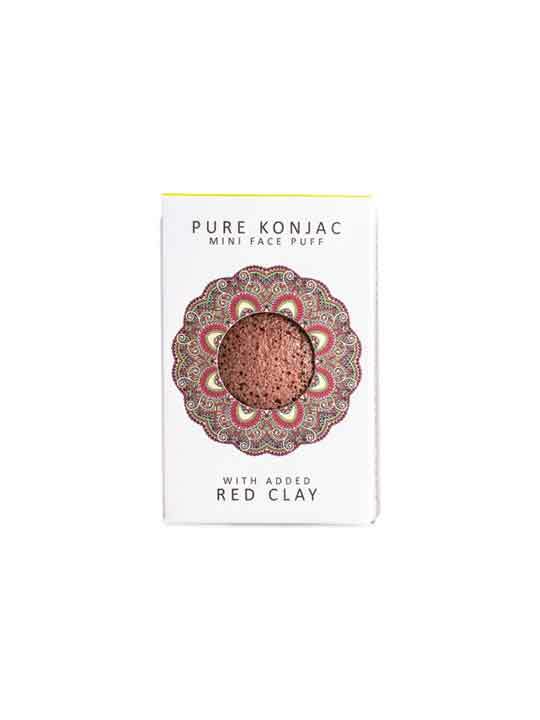 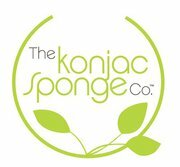 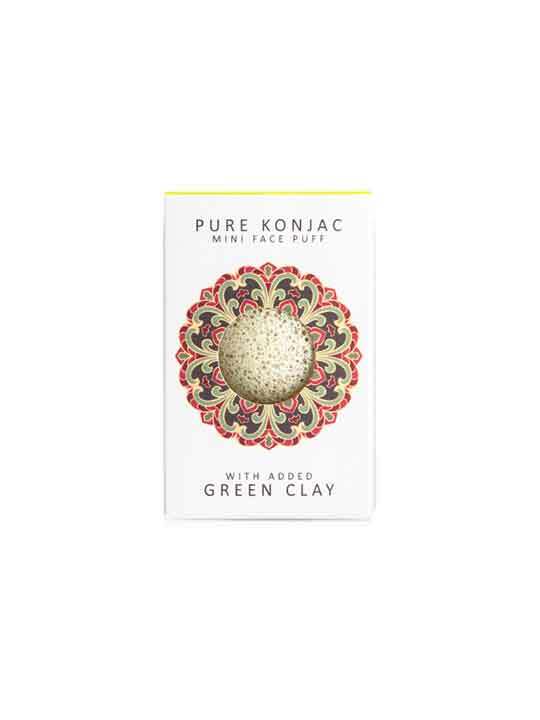 Welcome to the home of the original multi award winning Konjac Sponge Company. 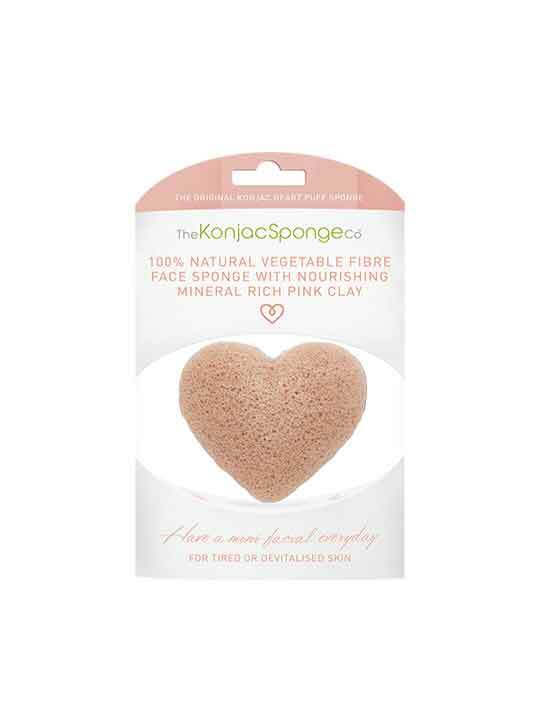 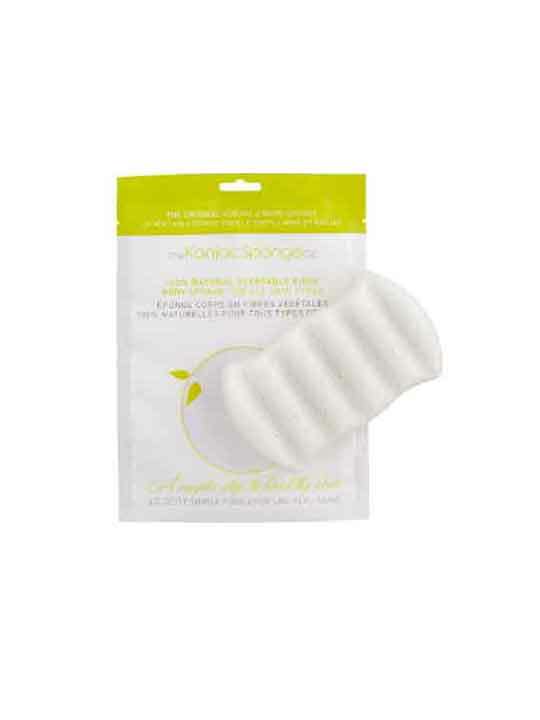 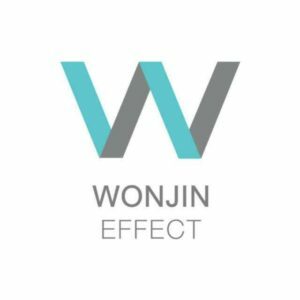 The ultimate Korean Beauty Tool with pure Konjac fibre and nourishing mineral-rich extracts. 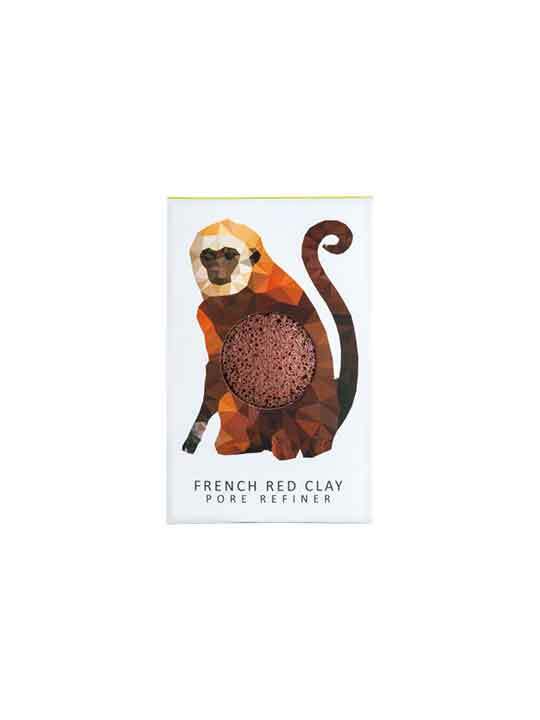 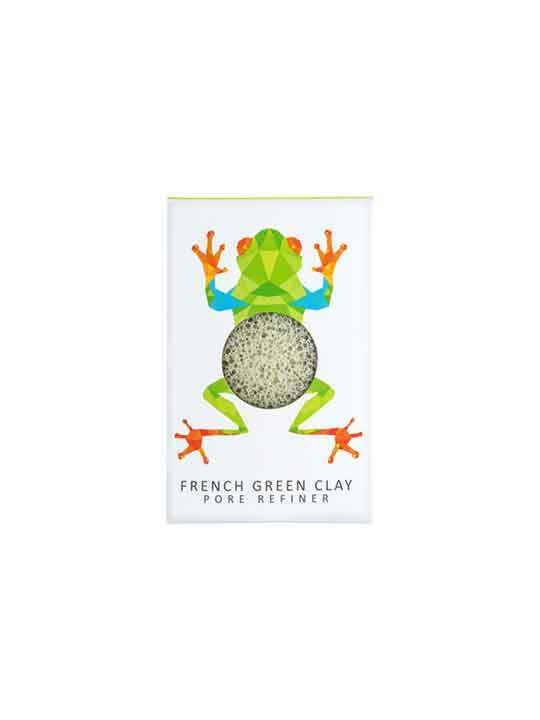 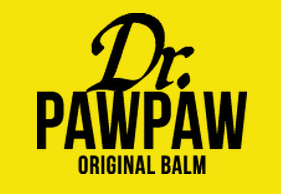 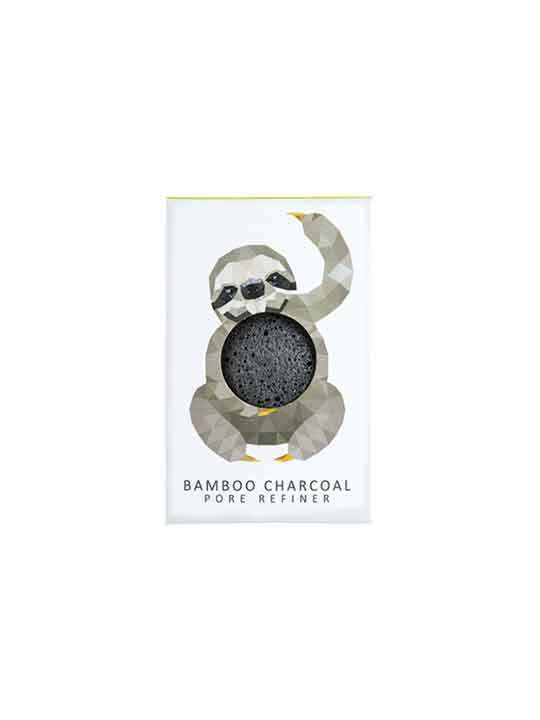 Deeply cleanse, exfoliate and refine your skin for a radiant complexion. 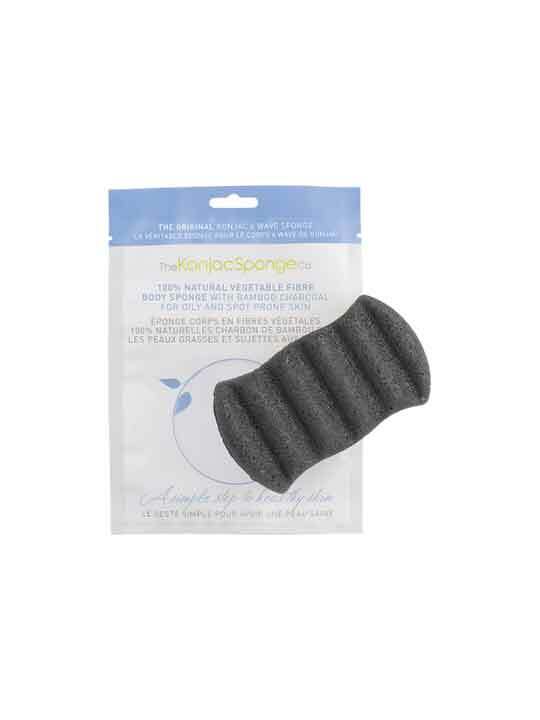 Gentle enough for sensitive skin and babies, our velvety Konjac Sponges are the ultimate tool in natural, effective skincare. 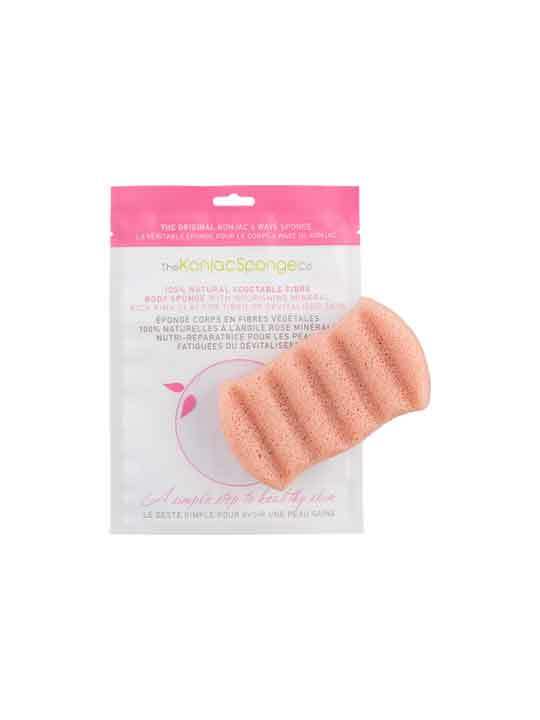 By The Konjac Sponge Co.